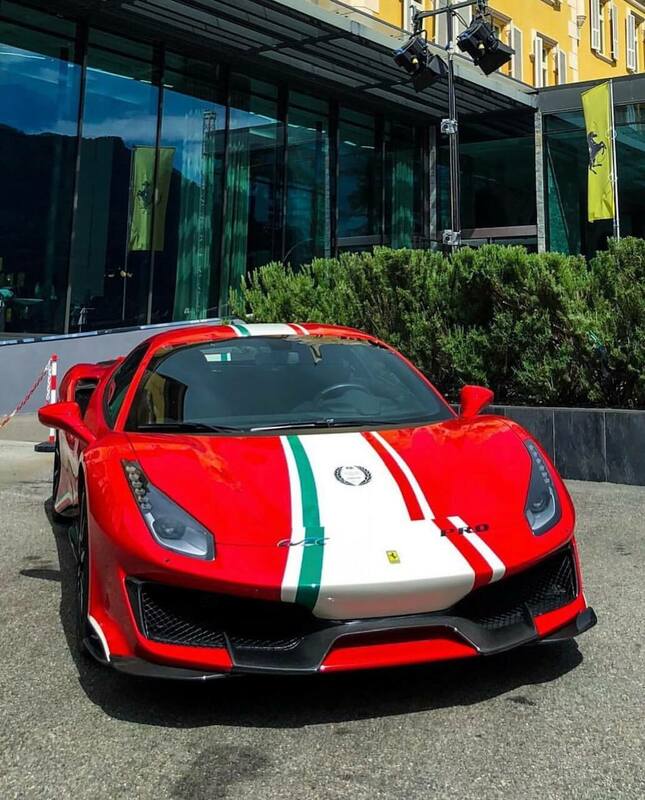 It’s called the 488 Pista Piloti Ferrari and made its debut ahead of the iconic 24 Hours of Le Mans race. Inspired by AF Corse’s no. 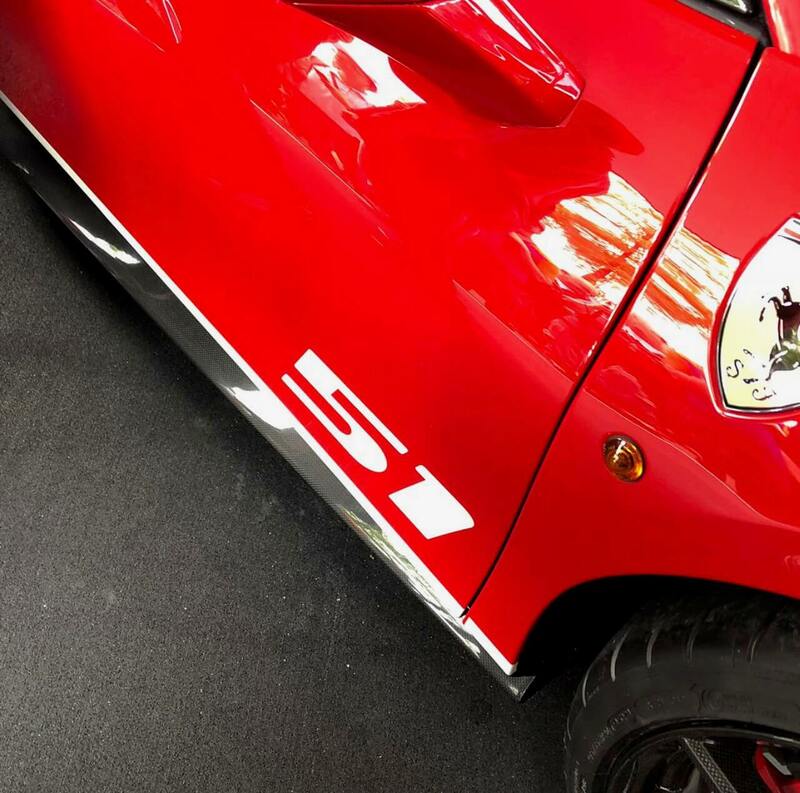 51 car, with which Alessandro Pier Guidi and James Calado won the 2017 FIA World Endurance Championship (WEC) Drivers’ and Manufacturers’ titles, the Pista Piloti Ferrari is available exclusively to customers involved in the company’s motorsport programs. In short, if you’re not racing a race-spec version of the 488, be it a GT3 or a GTE, you can’t buy one. 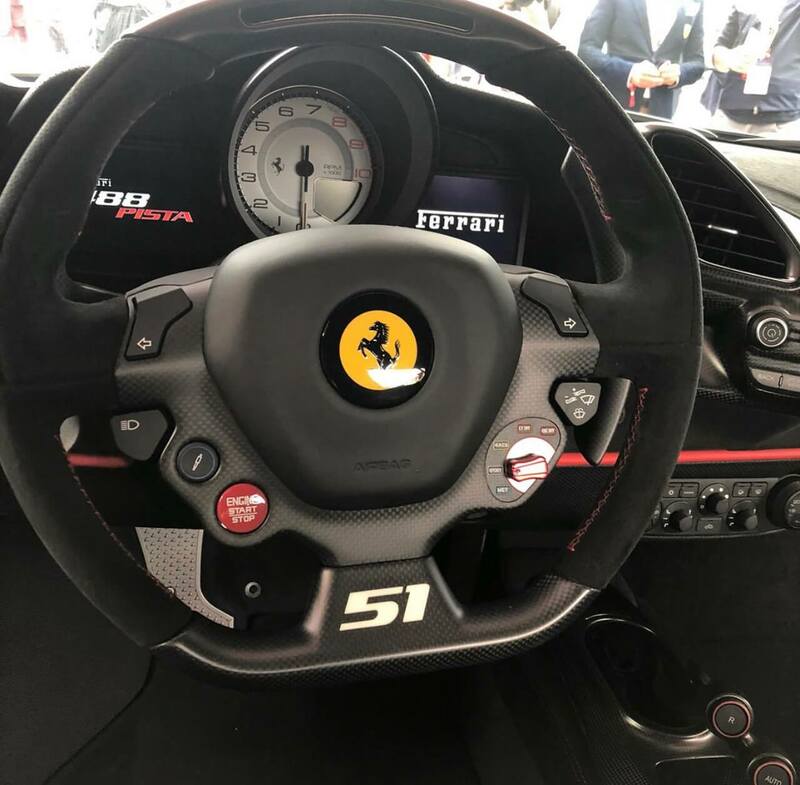 The Piloti Ferrari is powered by the same engine as the 488 Pista. 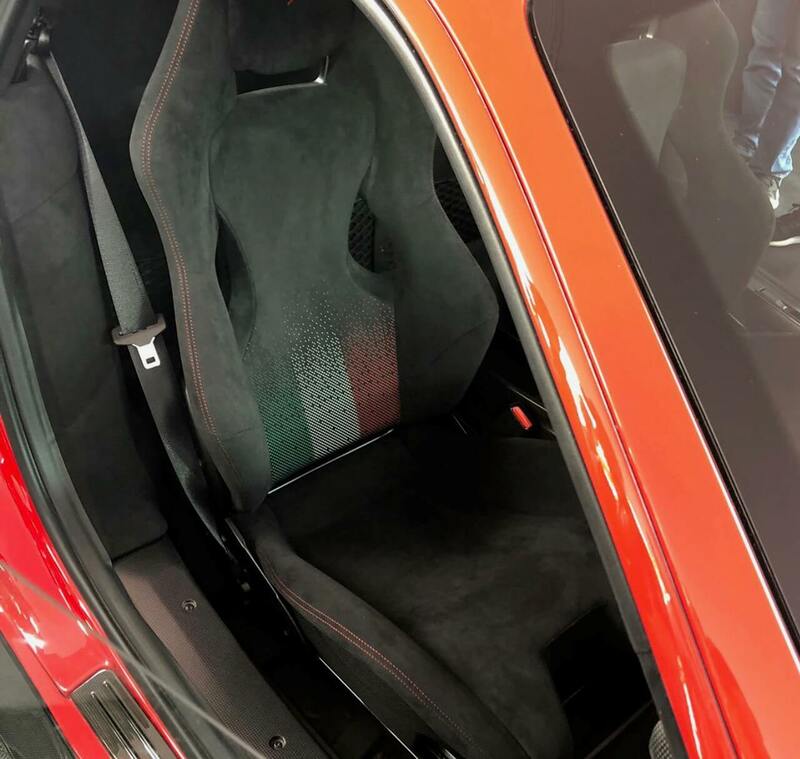 The latter uses a beefed-up version of the twin-turbo, 3.9-liter V-8 that cranks out 710 horsepower, a 50-horsepower increase. 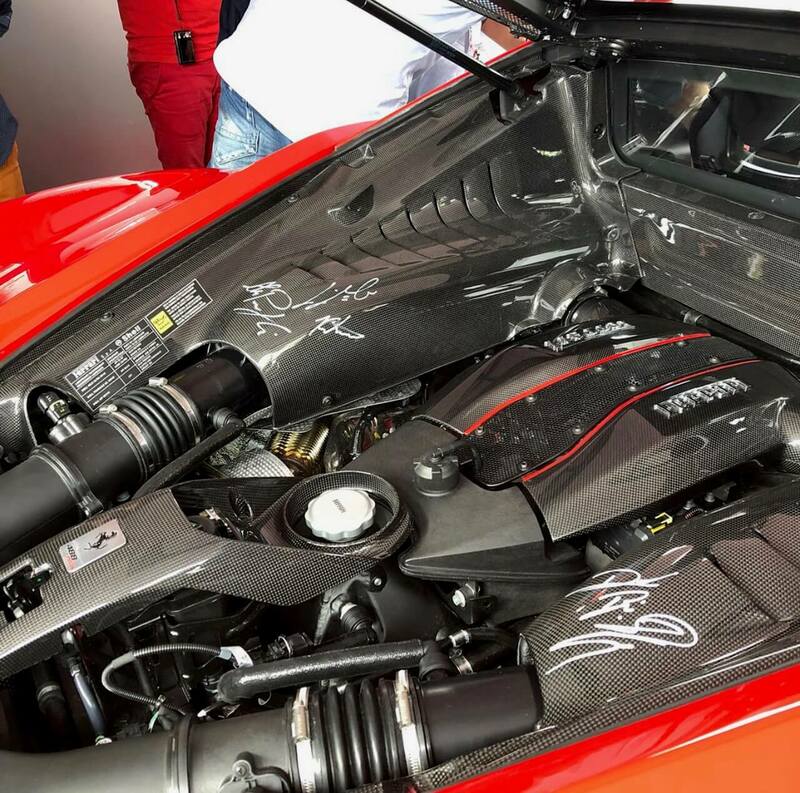 The sprint from 0 to 62 mph takes only 2.85 seconds, almost two tenths quicker than the 488 GTB, while the 124-mph benchmark comes in 7.6 seconds, a whopping 0.7 seconds faster than the 488 GTB. Top speed is rated at 211 mph, six mph more than the regular model. 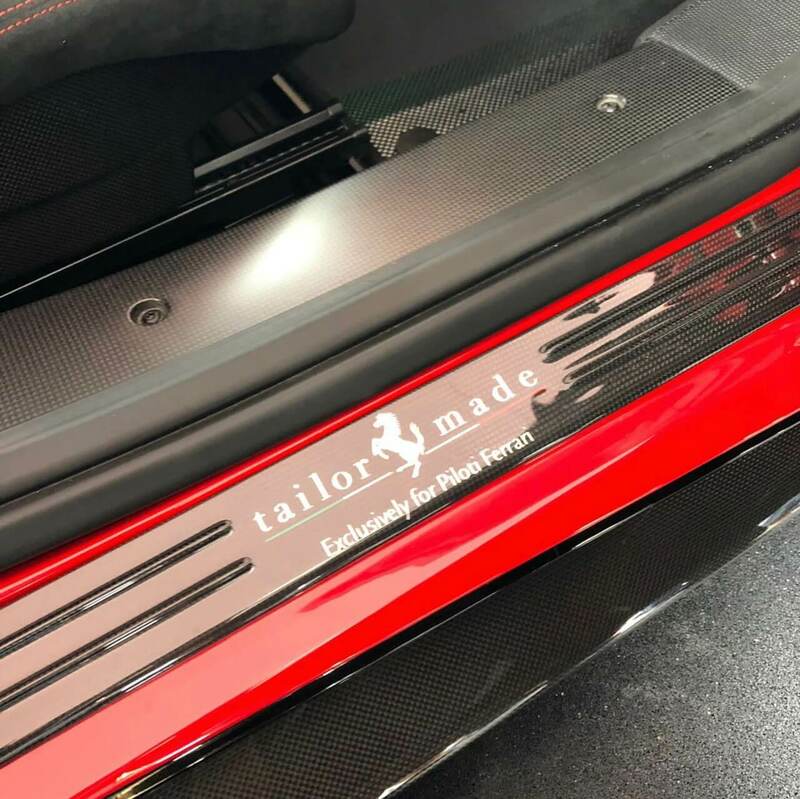 The supercar also features an update Side-Slip Angle Control system, E-Diff3, F1-Trac, a magnetorheological suspension (SCM), and the Ferrari Dynamic Enhancer. The latter is a world-first feature that uses software to adjust the brake pressure at the calipers.